Love is in the air and an engagement may have taken place in your life. The next question was asked “Wedding”. A wedding is an event that takes place once in a lifetime, where a couple vow to be together forever by exchanging their cultures, customs, and traditions. Wedding involves many segments like pre-wedding events, venue selection, bridesmaids, bride entry, groom entry etc.., for all these plannings a wedding planner is the best option to make your day a special and a memorable one in your life. Weddings are in different ways like “Destination Wedding”, “Theme Wedding”, “Traditional Weddings”. So here let’s check out few segments in Wedding. Bride entry makes a glamorous look to the groom and guests, so in many weddings bride entry is a most prominent segment and nowadays everyone is making the entry of bride unique, like a bride in a veil coming with bridesmaids along and a bride coming on a palanquin etc.. 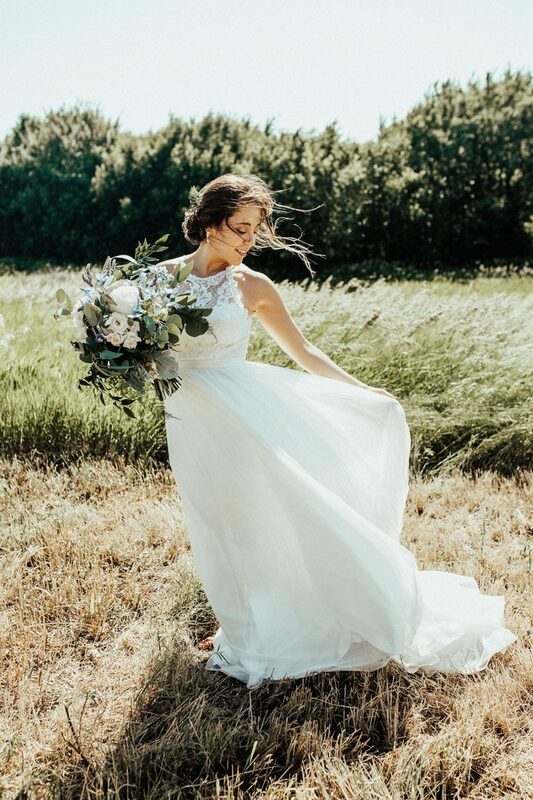 So here we can also discuss the bride appearance, every girl’s dream is to get a princess look in her wedding so every girl takes a proper plan about her wedding dress. Every girl’s dream is to have a fairytale wedding, just like a princess waiting for her prince to come and tie a knot. 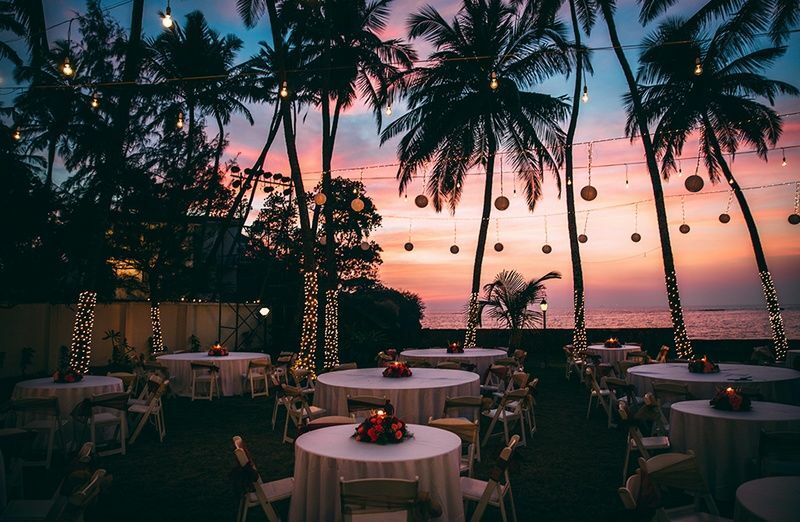 To make such weddings, The Destination Wedding is the best idea as every Destination Wedding has a theme and according to the couple, wish wedding takes place. Some of the Destination Wedding places are Goa, Rajasthan, Italy, Rome etc.., from all over the world. Nowadays every wedding has some pre and post wedding event, so let’s check out few. Pre-wedding events like Haldi, Mehndi, Sangeet, Pre-Wedding Shoots. For every wedding, these events are must and should where every family gathers and have fun at that particular events. Post wedding events like Reception, Thanksgiving parties, Post-wedding shoots et.., to make their wedding day more memorable. So here we discussed many segments in a wedding and also few analysis about how a wedding takes place, so get your wedding a pre-planned event and make it more memorable.